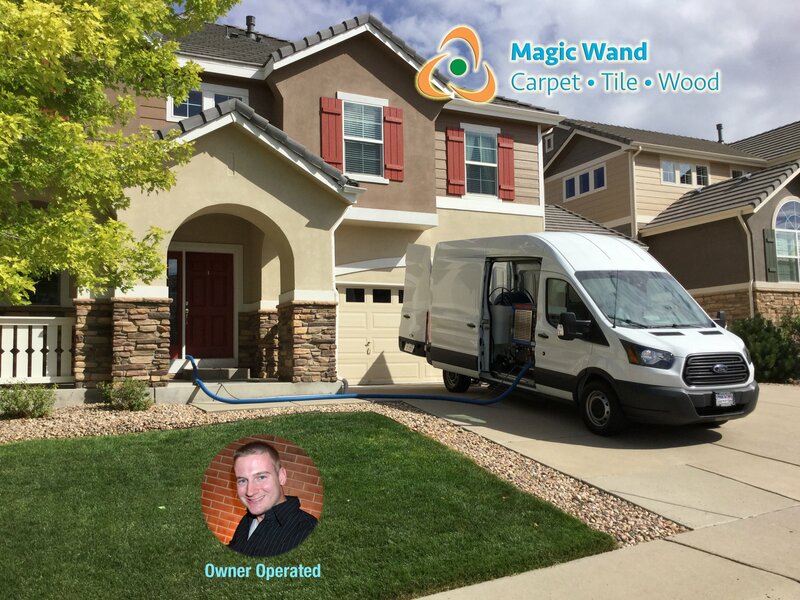 Magic Wand Carpet Cleaning Denver Metro - Denver, Aurora, Highlands Ranch, Castle Rock, Littleton Metro Carpet and Tile Cleaning Services! Highly Rated! 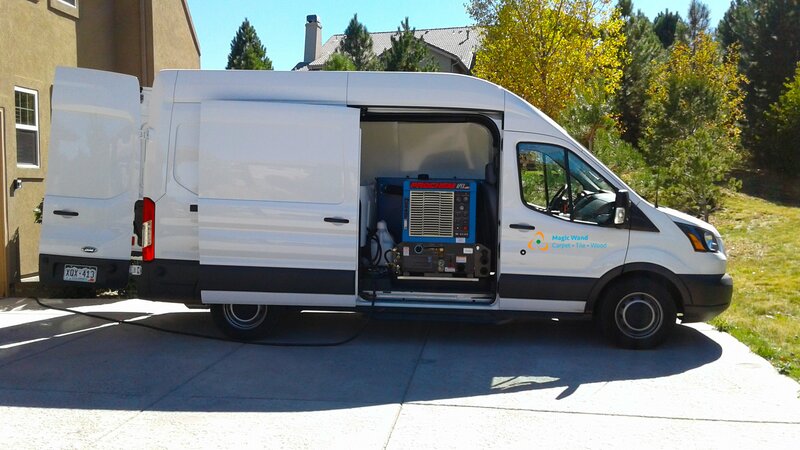 We serve all of Metro Denver – Castle Rock to Thornton, Golden to Aurora, Boulder to Stapleton! 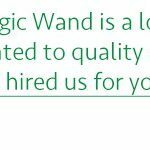 Why Choose Magic Wand? Competence. 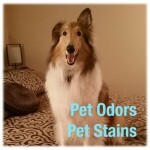 ✔ Quality comes first – Light Pet Issues and Most Staining Included in Our Services. Click “Schedule” below for rates! ✔ We use the industry’s best brand-new equipment for the best results and dry fast! Or Click Below for Info on Our Services! 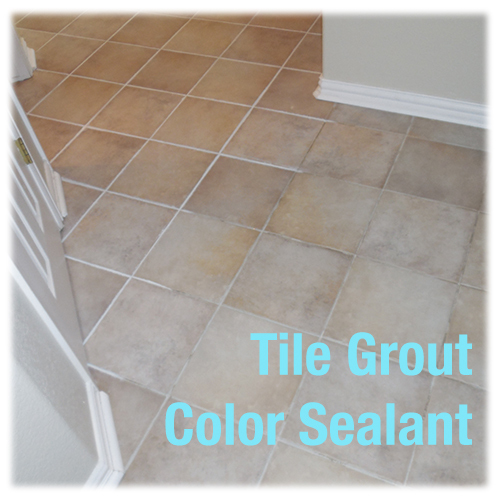 Click below to learn more about our various services! Tired of incompetent service providers? 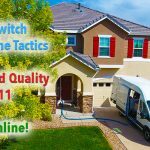 Treat your home to quality and Schedule Online! It’s easier than ordering a pizza! 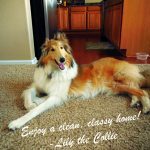 Order some clean carpet today. 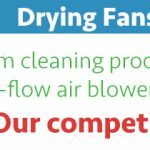 Steam cleaning is often associated with long dry times, but our powerful new equipment and speed dryer units can dry your carpet faster than you thought possible. Our new steam cleaning truck is equipped with 120 gallons of on-board water for townhomes or other properties without access to a water supply. 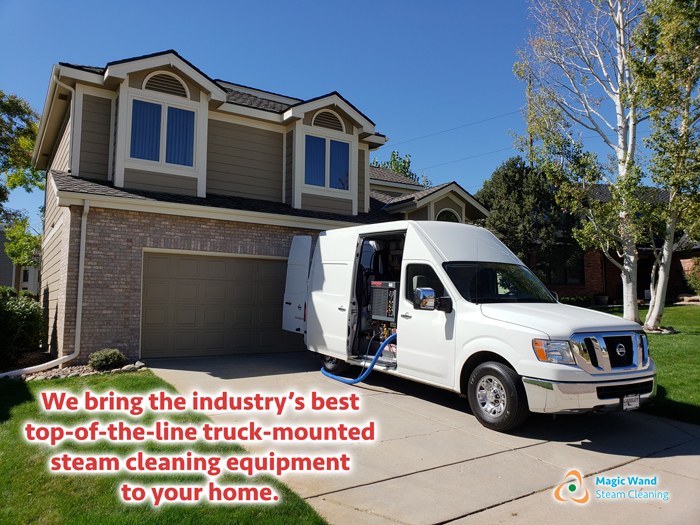 We recently invested in a brand new top-of-the-line truck-mounted steam cleaning system and truck to best serve our customers. The best of the best! 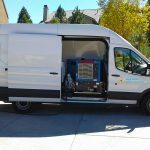 Our top-of-the-line steam cleaning truck is equipped with a water softener and filtration system to ensure we leave your carpets as soft and clean as possible. 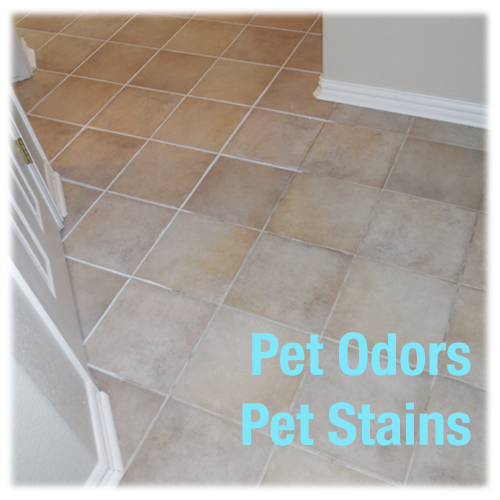 Softened water greatly increases cleaning effectiveness. 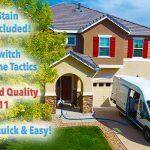 As highly trained cleaning professionals, we understand the complex science and chemistry of carpet stain and soil removal. Our results are second to none. We can remove many stains our competitors say are permanent! 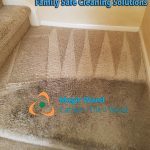 We use cleaning solutions that are green & family safe. 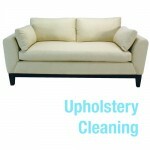 We also offer plant-based cleaning solutions upon request. What Should I Look For In A Professional Service Company? 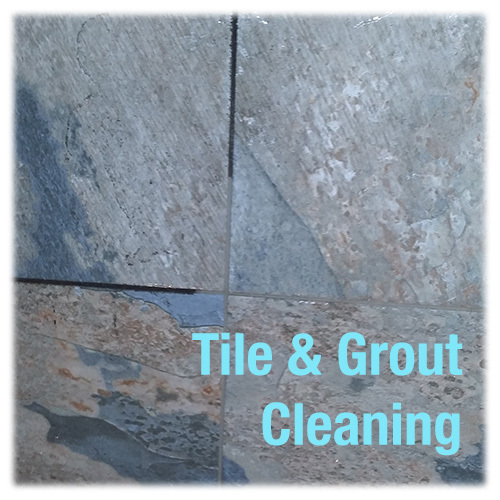 When searching for a professional carpet & tile cleaning company, it’s important to remember one thing: They are not all created the same. You will find vastly varying degrees of service, attention to detail, results, prices, attitudes and experiences. 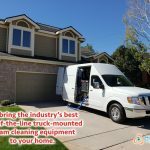 A service like this is heavily dependent on the knowledge of the individual technician in your home, the capability of his cleaning equipment and a desire to perform the best service possible. We try to stress with our customers that while we strive to offer a good value for our services, calling around for the cheapest price will result in finding a company delivering careless work and results, and a negative experience for the client. 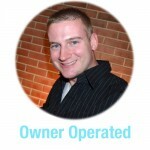 Clean Cut Professional Technicians (Owner Operated) – Quality service is always #1 & we love repeat/referral business! Owner Operated – Deal with the owner, not clueless employees! 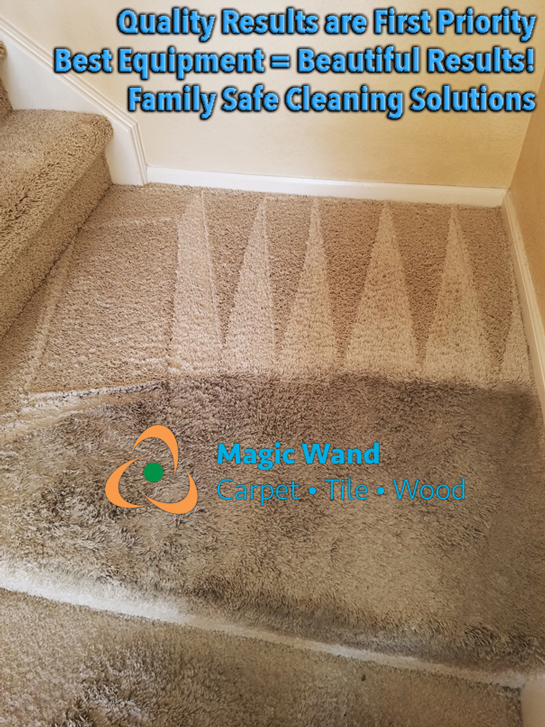 Experience and Knowledge to solve your family’s carpet issues – We use the best family safe products and methods available! 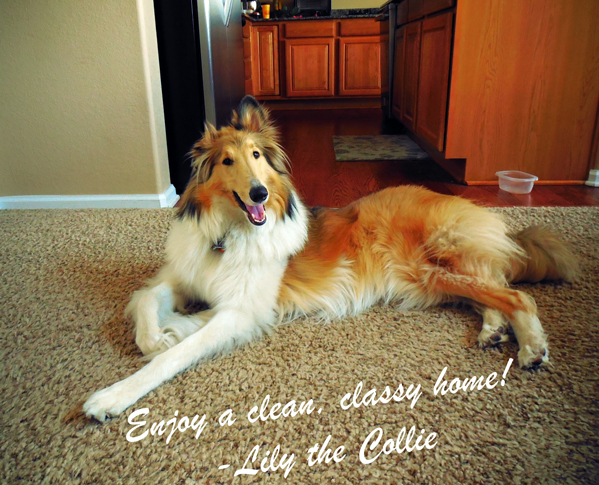 Everybody loves a fresh, clean & classy home! 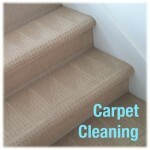 And the truth is, even carpet that looks clean needs regular professional cleaning. 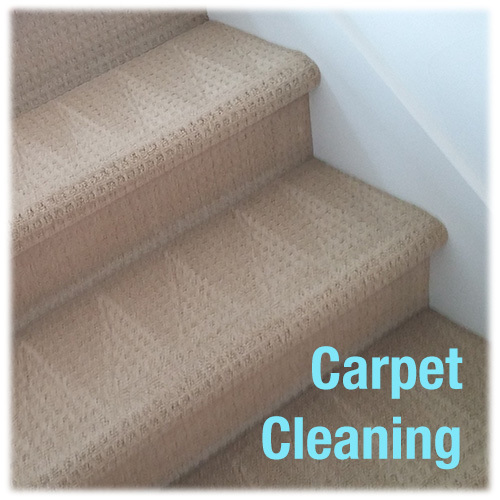 Carpet is one big filter, that traps dust and scents floating in the air. 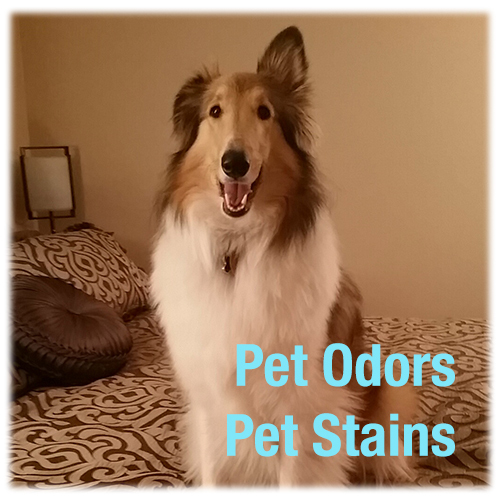 By flushing these contaminants out on a regular basis, you can keep your home looking and smelling fresh and clean! We bring the industry’s most powerful equipment and years of expertise to every appointment and deliver results that are second to none! 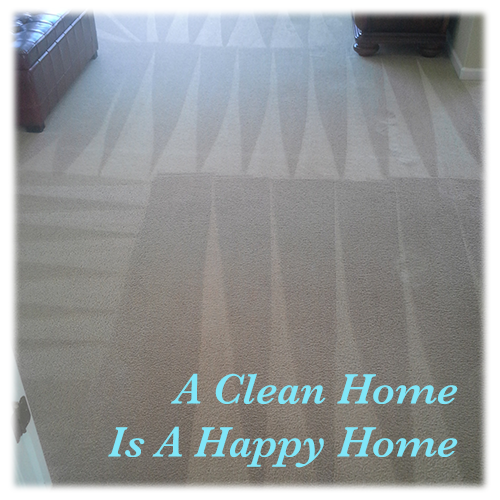 Click here to learn more about our residential carpet cleaning! Property Management? Real Estate Agent? 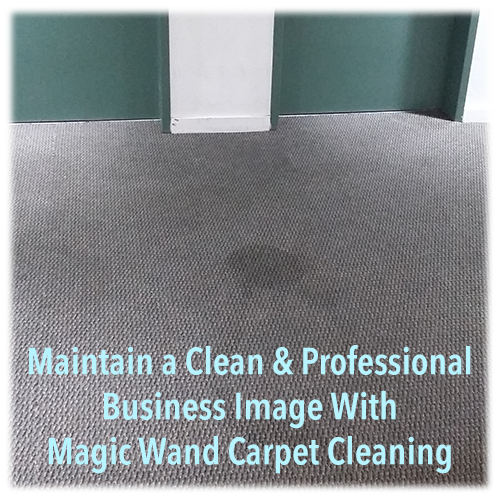 Magic Wand Carpet Cleaning takes care of business – effortlessly. 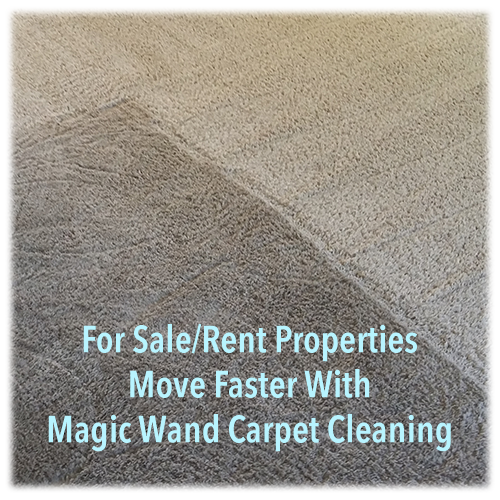 We can restore a rented or for-sale property’s carpets and tile for you while you focus on what is most important – your clients. We offer online digital invoicing including a personalized, narrated video of results emailed direct to you and/or your clients, so there’s no need to meet us at a far-away property for payment or inspection. Supply us a method of entry and consider it done! Clean homes rent and sell faster and for higher amounts. Magic Wand Carpet Cleaning will help make that happen! 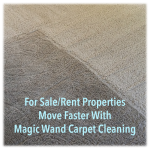 Magic Wand Carpet Cleaning services commercial buildings as well as residential locations. 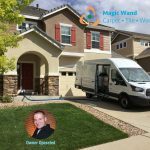 We employ powerful truck-mounted steam cleaning equipment as well as low-moisture fast-drying methods and with our expertise, you can be assured your business location will be in good hands with Magic Wand. Make your customers and employees feel comfortable and proud to be doing business on your carpets and tile with the professional services of Magic Wand Carpet Cleaning! 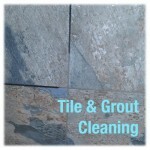 Not sure if our Tile Cleaning service is right for your business? 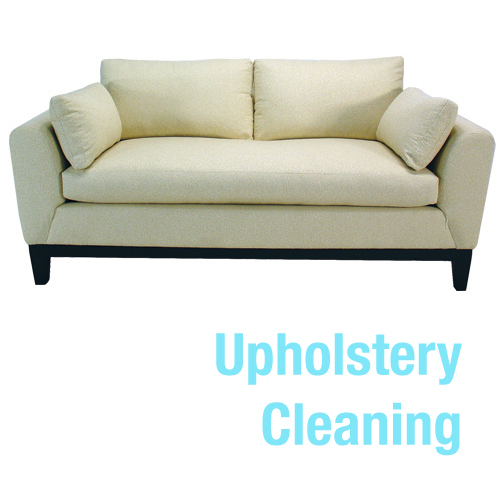 Let us come give you a demo, by cleaning up to 50 sq ft FREE and with no obligation. 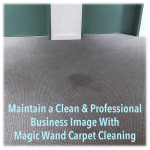 Click here to learn more about our commercial carpet cleaning services! 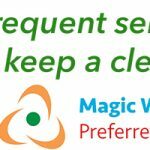 Let's schedule an appointment to maintain your clean, healthy home or business!Call or Text Us Today!